The best company specialized in North Indian Catering Service in Chennai. 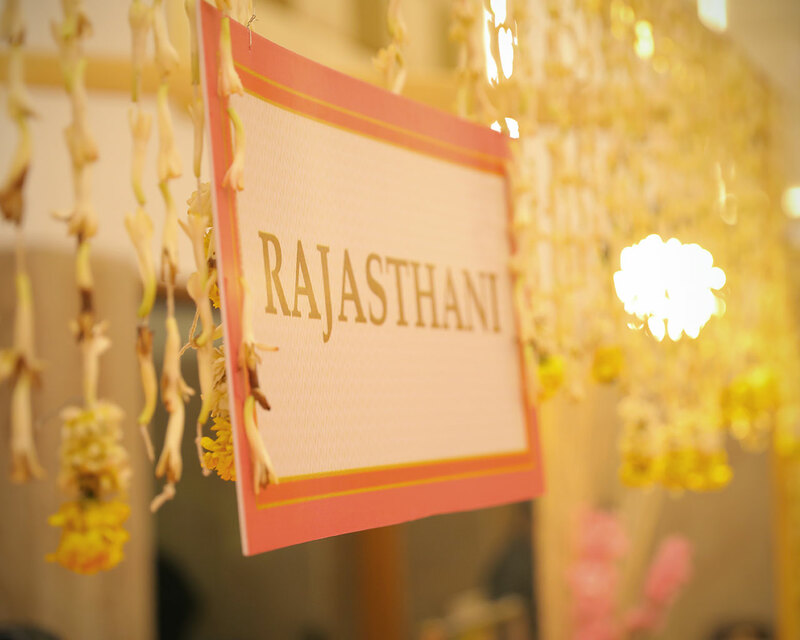 We make authentic vegetarian catering food for Jain Events, Weddings, Big Events. Characterised by its thick, tasty gravies, North Indian food is garnished with chilies, saffron, milk, yogurt, cottage cheese, ghee, and nuts. Enjoy your hearty meal with some of our lip-smacking options in your buffet using our north Indian catering menu options. 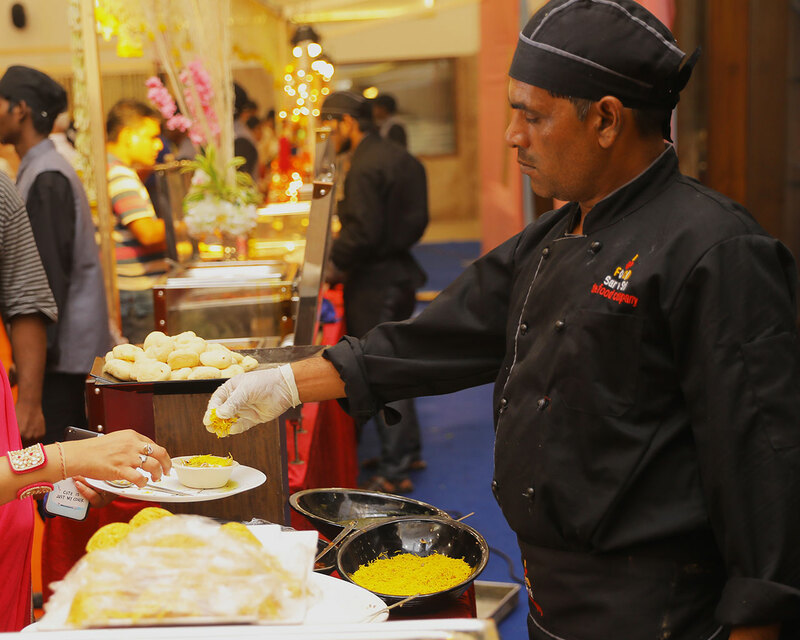 With our North Indian catering buffet for you can expect creative dishes with a surprise element in each one. Be it your special wedding, birthday party, corporate event, upanayanam, treat your guests to some of our below mentioned north Indian dishes for an experience to remember through their lifetime. Enjoy our delicious North Indian dishes now in Chennai, Bangalore, Hyderabad, Trichy, Madurai, Coimbatore, Nellore etc. Our North Indian catering food provides options for every taste bud. From dishes made of paneer to buttery soft naans, we provide vegetarian dishes which can be served at your catering event. 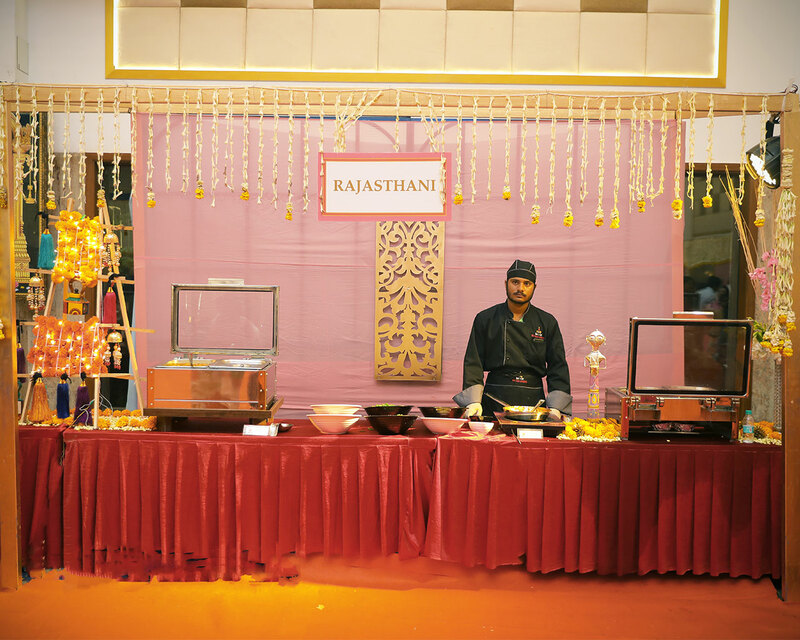 From appetizers to the main course, live counters to tandoor, our chefs come from all over North India to make these specialized dishes for your special event. We have more than 50 starters, 300 subjzies (vegetables) and 50 naan and bread varieties to choose from. We offer more than 386 North Indian varieties. Below is a glimpse of our mouthwatering options. Click Here to Contact Us or Call Us On 7373177444 .